We provide a range of services and activities for our clients. Exercise classes – delivering both standing and chair-based exercises so that mobility does not limit those able to take part. Many of the services offered help clients who have been isolated to regain their confidence in going out and meeting people, giving them choices to make and a reason to get up and out the morning. 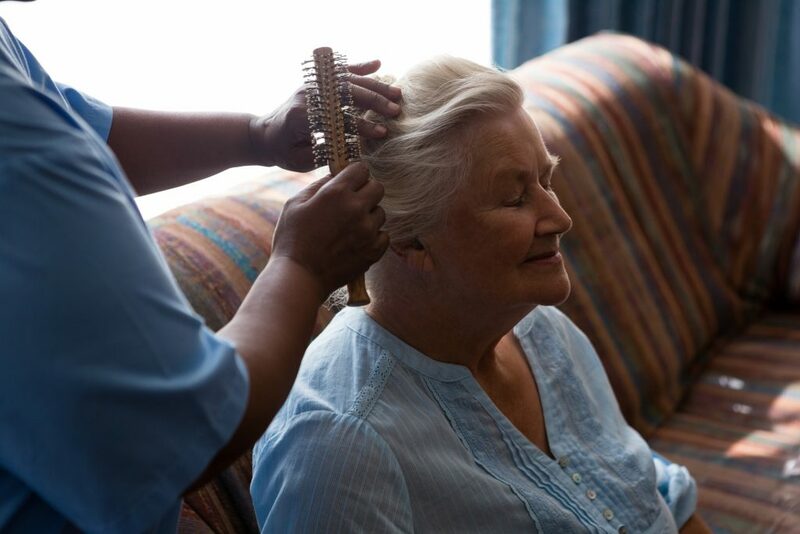 The pampering services are especially important as they contribute to making clients feel good about themselves and thereby improving their mental outlook. One of these is Hairdressing – the centre has a small salon with appropriate fittings to offer all salon treatments from cutting to colouring. Clients gain from both the professional services and the salon social interaction. Visiting the hairdresser to enhance their own personal appearance increases their self-esteem and gives them that ‘feel good factor’ promoting healthy wellbeing. 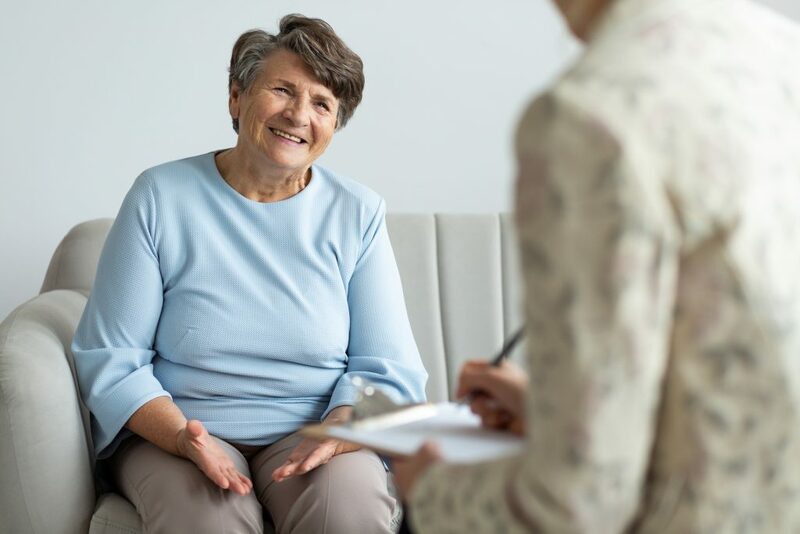 We can arrange for visitors/providers to speak to our clients or attend the centre to talk about a variety of topics that may be relevant to them in one form or another. These can include areas such as The Alzheimer’s Society, Age Concern, crime prevention, fire safety, and pensions. Staff can also offer advice or arrange support at an individual level with housing and financial issues, hospital appointments, and managing repairs in their home or understanding bills or general correspondence. Community activities – we often have children from local schools visit the centre e.g. to sing carols at Christmas. 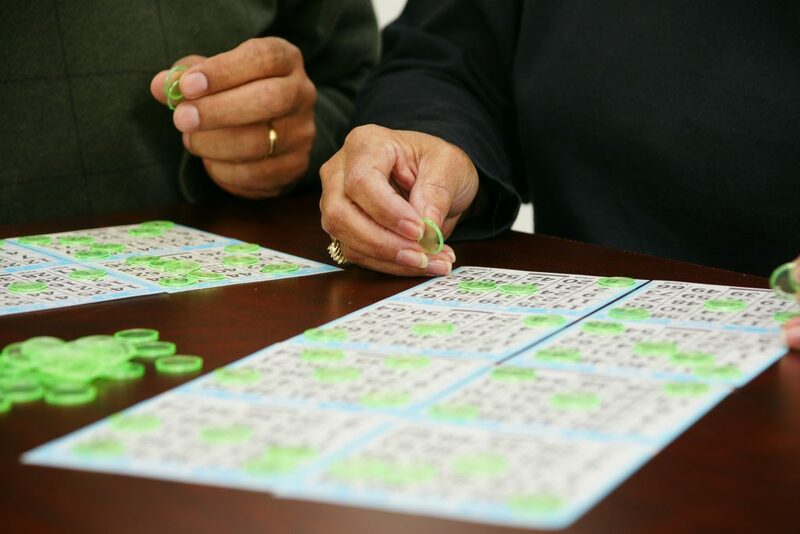 Bingo, Quizzes and Puzzles – encourages the use of concentration and focus skills. Also generates conversation and social interaction and inclusion. Music Club – encourages and facilitates positive behaviour and emotional well-being through social activity involving communication, listening and sharing. Tea dance – remember the old-time tea dances? So do we – and our clients love them!